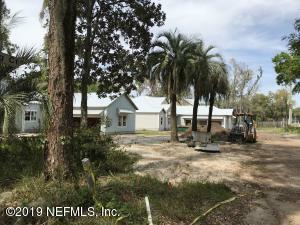 Searching for a New Construction Home or Condo in fleming-island? 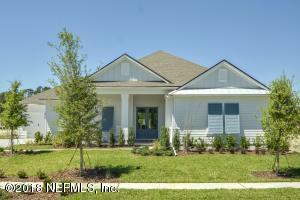 fleming-island currently has six new quick move in homes and condos available for sale. 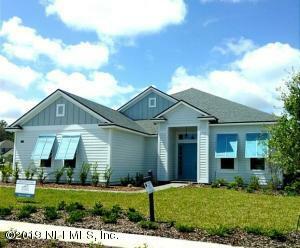 Browse through our list of new homes and condos in Fleming Island that are available for quick move in, no waiting! 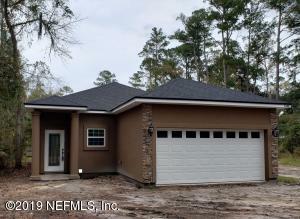 These new spec homes in Fleming Island are often complete or near completion. New Homes and Condos in fleming-island have the latest in features for active lifestyle and the best part, there's no waiting for construction to be completed! If you see something you like contact us today as inventory has been moving quickly for new construction in Fleming Island, don't miss your opportunity to own your dream home! 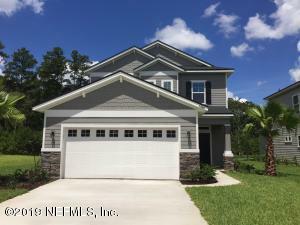 View list of all Subdivisions in Fleming Island with Quick Move in Homes. 6 Move in Ready Properties Found in the Fleming Island Area. 4 br | 3 ba | 2675 sqft. 4 br | 3 ba | 3009 sqft. 3 br | 2 ba | 2508 sqft. 3 br | 3 ba | 1846 sqft. 3 br | 2 ba | 1753 sqft. 4 br | 2 ba | 1597 sqft.